Hello! 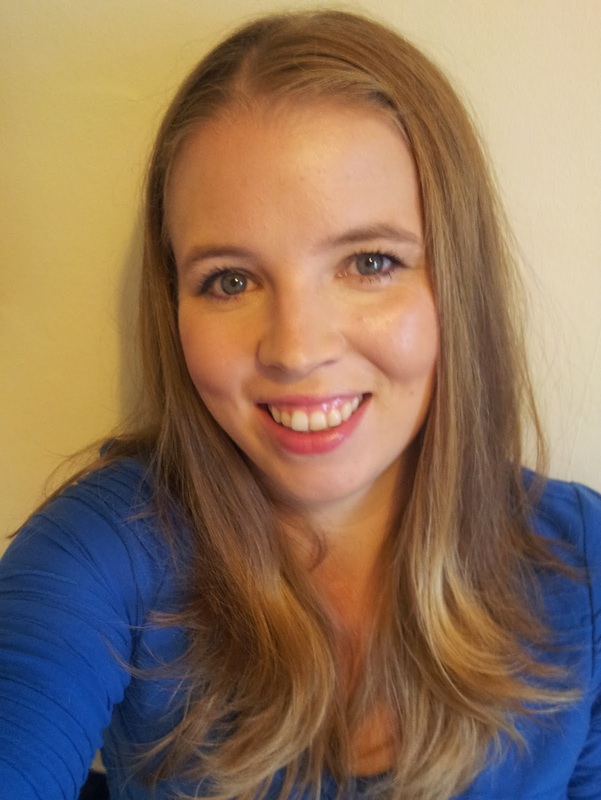 My name is Siân and I am a 37 year old Mum of two, a boy born in March 2009 and a girl born in March 2011. I graduated in July 2014, as a mature student studying Philosophy, Politics and Economics. I now manage a Bed & Breakfast in the Yorkshire Dales. This blog is my escape, my place to write what I am feeling and, occasionally, to rant. I write product reviews and also accept advertising. Click on my advertising, PR and disclosure page for more details. 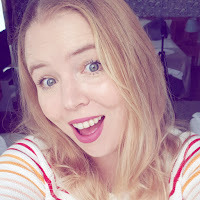 I was a finalist in the Brilliance in Blogging awards in 2017 and 2018 in the Vlogger category, and also in the Northern Blog Awards in 2017 and 2018, also in the Vlogger category. My blog was also shortlisted in the Best Vlogger category in the Mumsnet Blog Awards 2016 and in the 2012 Brilliance in Blogging awards in the Fresh Voices category. I was chosen to write a guest post for Caitlin Moran's website for the launch of her book 'How to be a Woman' and again for the launch of 'Moranthology'. I have also featured on Parentdish. I was a speaker at BlogCamp Birmingham (2015 & 2016) on vlogging, drawing on my experience as an Assistant Producer at the BBC. I have also spoken at BlogOn about video editing, in 2016, 2017, and 2018. I have also taught lessons at school about YouTube as a career. If you are on Kindle, you can find my blog in a downloadable format on Amazon. Follow my blog on Google+ where I am in over 3,200 people's circles. PR - I welcome contact from PRs about brands and events which are relevant my blog or B&B business. I am eager to review products and would love to attend events with or without my children, if I am not working. My children were born in March 2009 and March 2011 so please make sure products or events will be relevant to them. If links are required in sponsored posts, or any post that I am compensated for then the link will be 'nofollow'. I limit reviews or sponsored posts to one a week so that I can keep my blog fresh with my own content for the majority of the time. I have worked as a football analyst, a sports researcher, an assistant producer in sports news, in one of Her Majesty's prisons and, more recently, on a mental health ward (to name but a few). I am interested in fitness and going to the gym. I'm not aiming to lose weight, just to get fit (which seems to be working). Sewing, baking and reading are what I do in my (very little) spare time. I also love sport, football, rugby union, golf and formula one being particular favourites!